Laura is a doctoral researcher in the Department of Politics at the University of Sheffield. Prior to joining the University of Sheffield in 2016, Laura worked with migrants and refugees in the UK and Ireland for five years. She has worked for the Joint Council for the Welfare of Immigrants (JCWI) in London where she was involved in organising campaigns which highlight the positive roles migrants play in society such as the ‘I am an Immigrant’ campaign which was hugely successful in the UK and overseas. She also worked on developing the global ‘I am a Migrant’ campaign with the International Organisation for Migration (IOM), and the ‘I am a Refugee’ campaign for Refugee Week 2016. Laura has previously worked as a Legal Officer at New Communities Partnership (NCP), a migrant-led organisation based in Ireland. She has also completed research placements working on a Refugee and Migration Hub being developed by Purpose, and as part of the Social Attitudes team at the National Centre for Social Research (NatCen) in London. 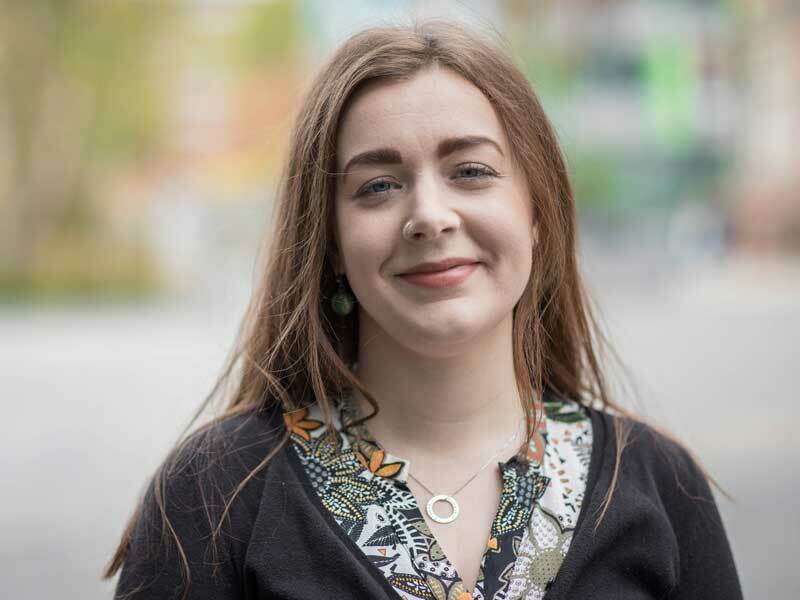 Laura holds an LLM (hons) in International Human Rights Law & Development (scholarship recipient) from London Southbank University, an MSc (hons) in International Relations from University College Dublin, and a B.A (hons) in Sociology & French from Trinity College Dublin. Laura has received a European Research Council PhD Studentship to conduct research on migration governance in Southeast Asia as part of the Prospects for International Migration Governance (MIGPROSP) project, led by Professor Andrew Geddes at the Migration Policy Centre at the European University Institute, Florence. Laura’s research interests are in the areas of labour migration, governance, gender and precarious work. Her doctoral thesis analyses the governance of domestic worker migration in Southeast Asia, with a specific focus on Malaysia, and investigates how a gendered governance system has developed. Laura’s study adopts an actor-centred approach and analyses how policy actors within the governance system develop their understandings of the causes and consequences of the migration of domestic workers, how they develop policy narratives based on these understandings, and how gender permeates the policy processes.